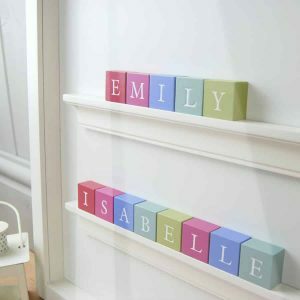 Personalised baby or christening gift for twin girls, double names or a gift for two sisters. 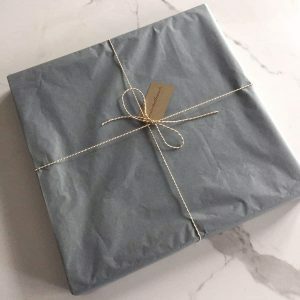 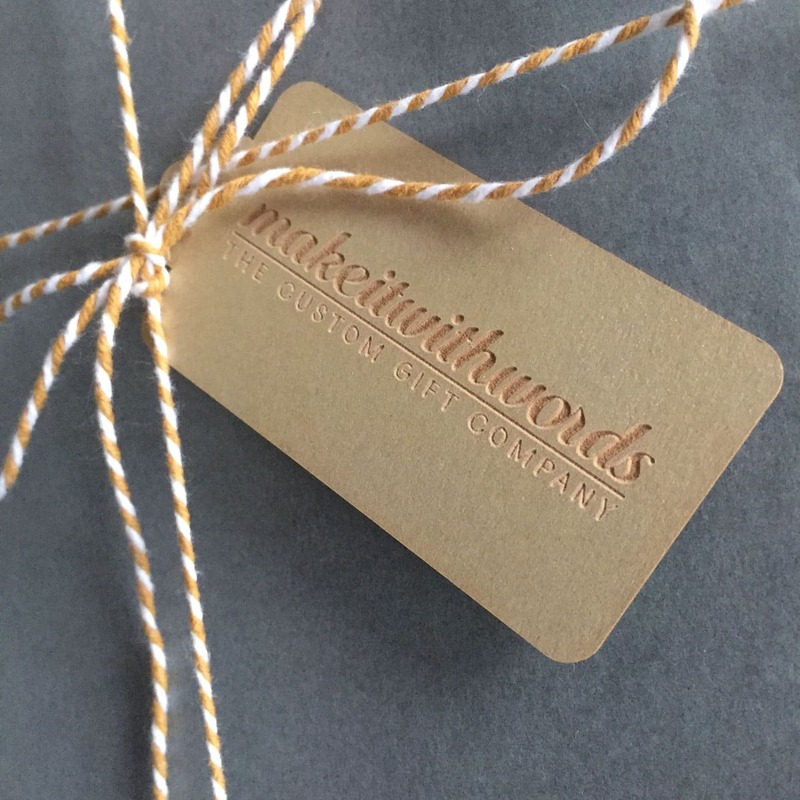 Create a stunning a personalised baby gift for twin girls, christening gift or special gift for double names. 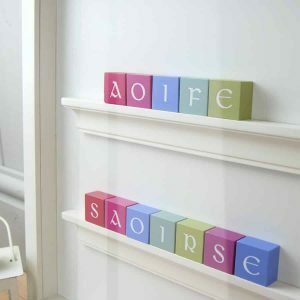 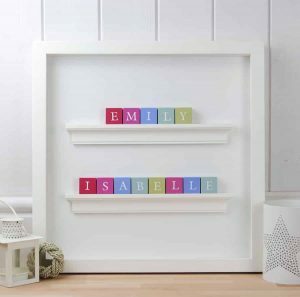 Made with love in our workshop in Dublin, our miniature wooden pastel alphabet blocks are available both in classic or old Irish fonts and each shelf can feature a name up to 10 letters or 2 short names up to 9 letters on each. 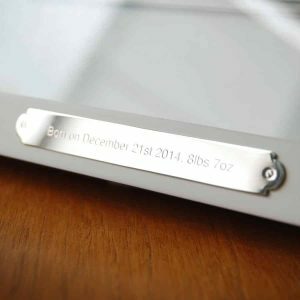 You can personalise further with a special message or date of birth engraved on a silver plaque which is added to the bottom of the frame. Comes ready to hang with attached fixings.